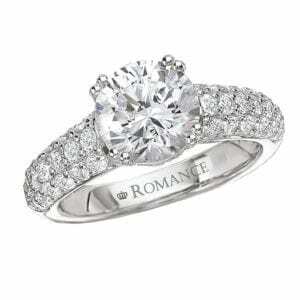 25836 Diamond Engagement Ring 0.50 Ctw. 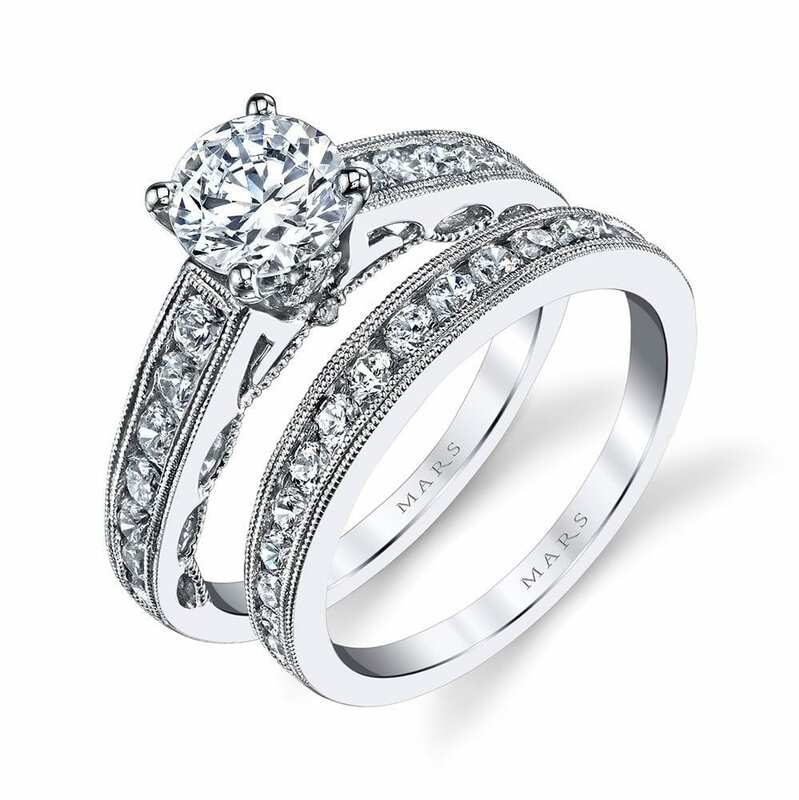 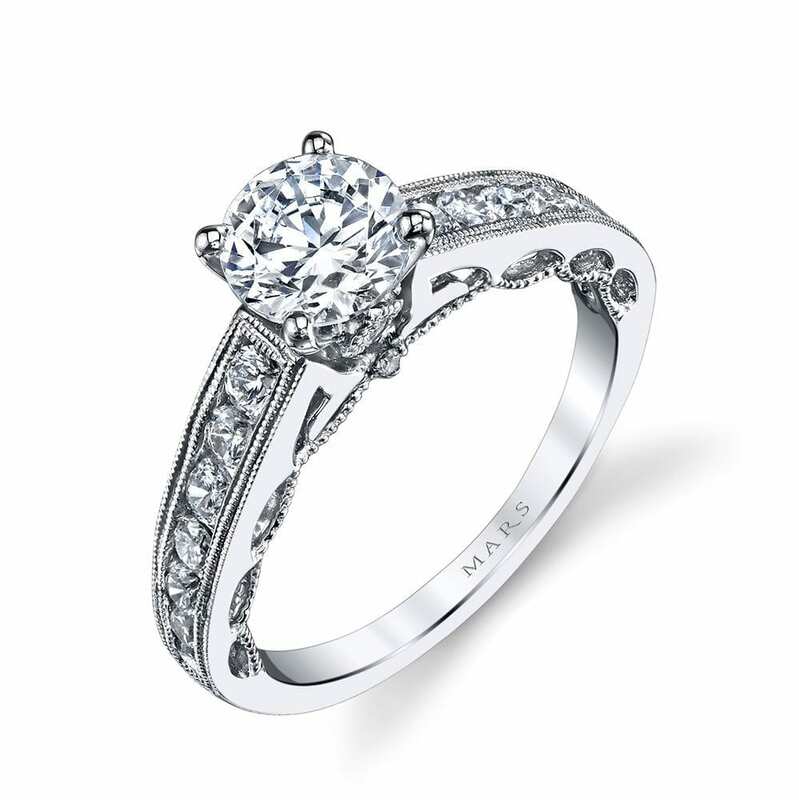 A Classic Engagement Ring with Milgrain Detailing and Channel Set Diamonds. 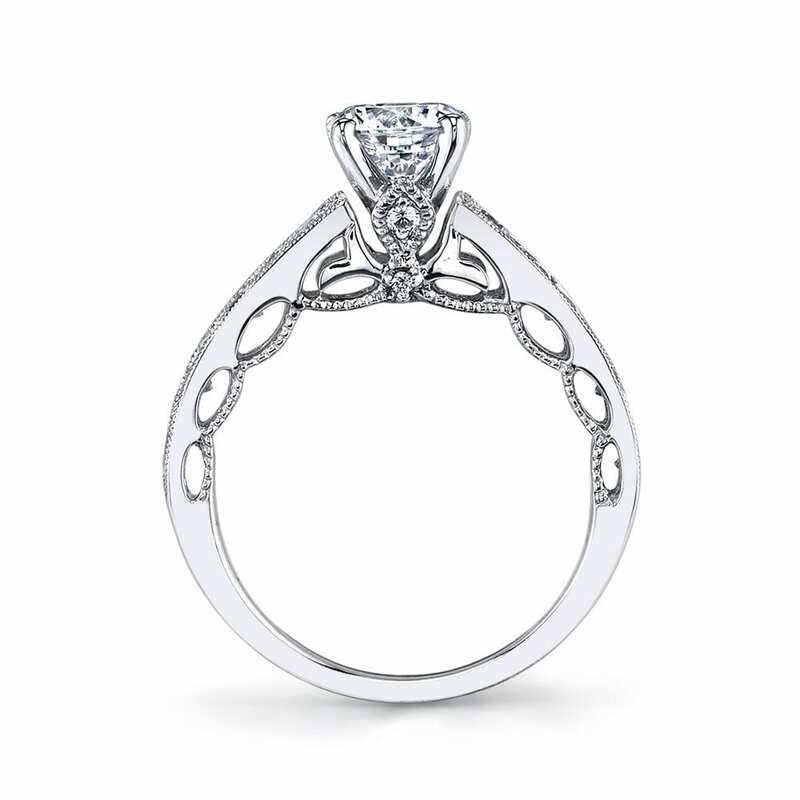 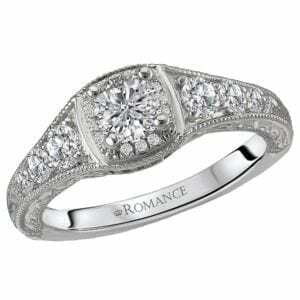 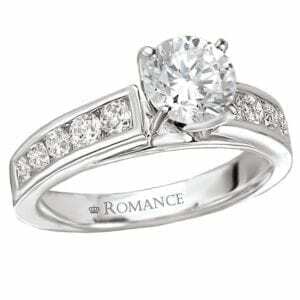 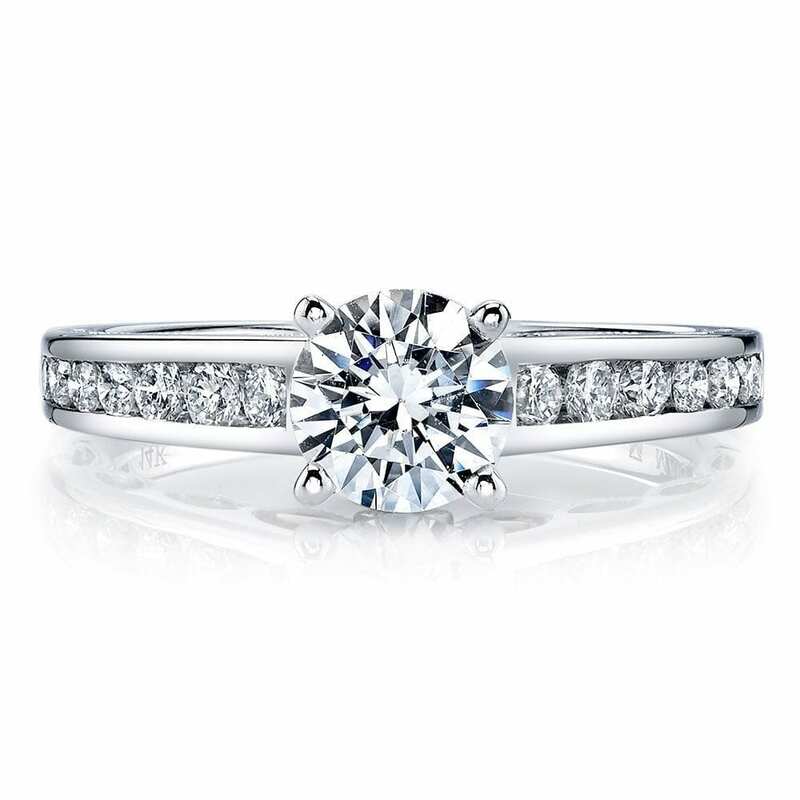 Shown in White Gold and One Carat Round Cut Center; Center excluded from Price. 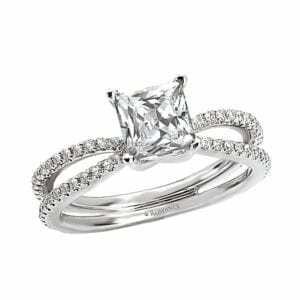 Side Stones: 0.50 Carat Total Weight.